Luther Dickinson and the Cooperators 2016-03-01 (Tuesday) The Hamilton Washington, D.C. Source: DPA 4023 > Zoom F8 (24/48) Transfer: F8 > iMac. Tracked via Sound Studio, FLAC via xACT Cooperators: Sharde Thomas - drums, fife, vocals Amy LaVere - bass, vocals Will Sexton - guitar Brandon ? - guest drummer Notes: - Amy LaVere and Will Sexton opened. Luther Dickinson granted permission for the creation of a collection for his solo projects, separate from the North Mississippi Allstars. Luther Dickinson's taping policy is approximately the same as for the North Mississippi Allstars. No guest list spots are available for Luther Dickinson solo shows. 2. No recordings of shows that the have made commercially available, either on physical media (CD, vinyl, etc.) or by digital download. 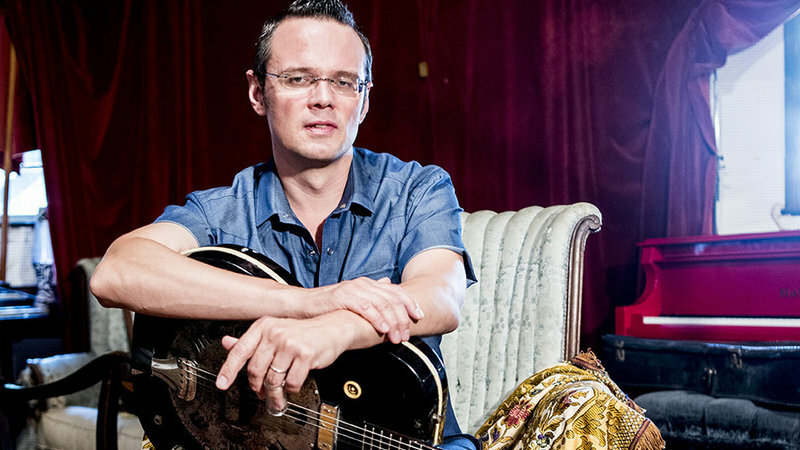 While we grant permission for shows to be uploaded to the Live Music Archive, no waiver of any copyright or trademark right is intended and Luther Dickinson and the North Mississippi Allstars reserve all rights to the performances.